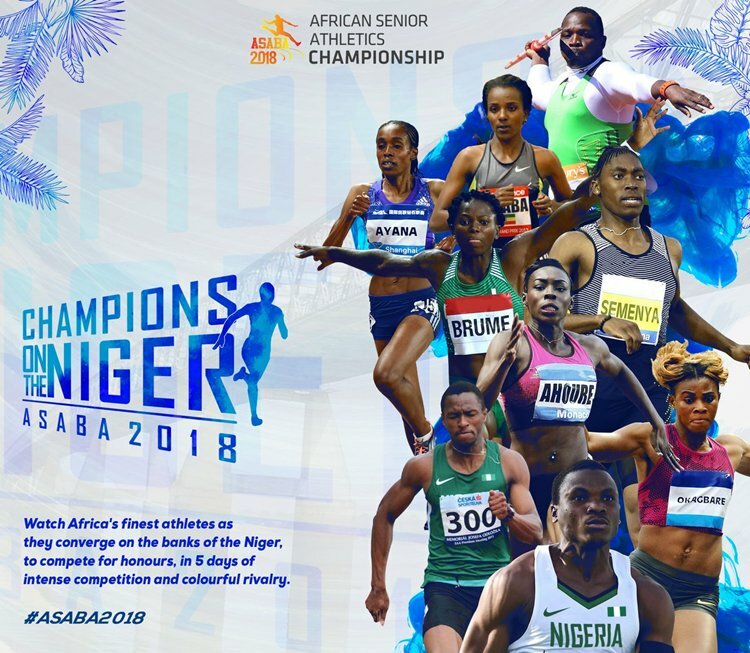 After the relatively successful hosting of the 21st edition of the African Senior Athletics Championship in Asaba, Delta State, all eyes turn to Algeria for edition no. 22 in 2020. During the closing ceremony, Nigeria passed the hosting baton to the North Africans through the handover of the CAA flag. At the end of the competition, the Kenyans emerged new champions with eleven gold medals, six silver medals and two bronze medals ahead of the immediate past recipient South Africa (nine gold medals, thirteen silver medals and eight bronze medals) and host Nigeria who finished with nine gold medals, five silver medals and five bronze medals.
? WATCH: The passing of baton and handover of the CAA flag from #Nigeria ?? to #Algeria ? ?, the host of the 22nd CAA African Senior Championships in 2020.